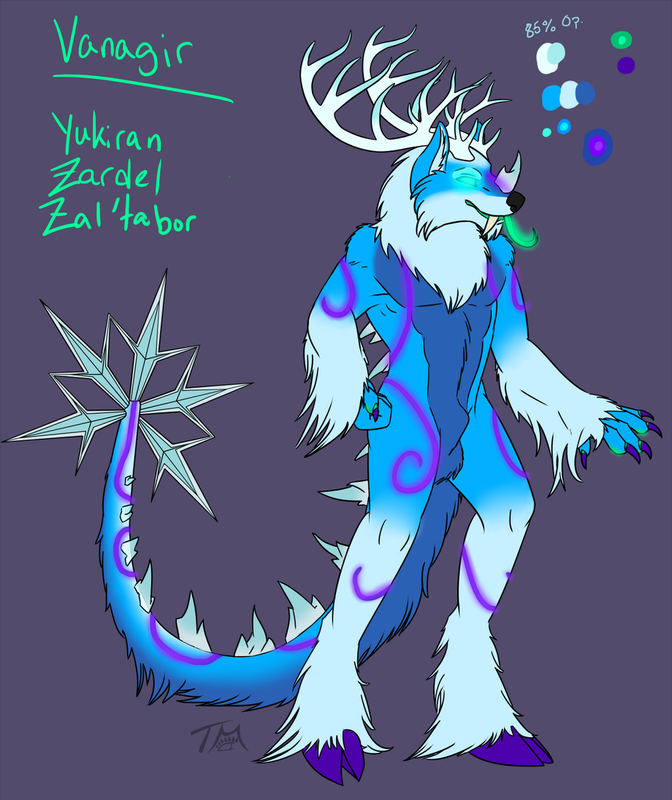 My male zal'tabor demon is finally finished :3 I may make more, but for now, these two zal'tabors will do just fine! Vanagir is part of my Rent-a-Critter, useable in any commission a person would like to get from me (for the cost of a second character). He swings both ways, though is mostly straight...and is incredibly aggressive towards males (to the point of violence). More (better) pics coming soon! More information on Rent-a-Critter can be found on my TOS journal. nice :DD i love the end of the tail!